Social media is so important for on-campus groups these days. 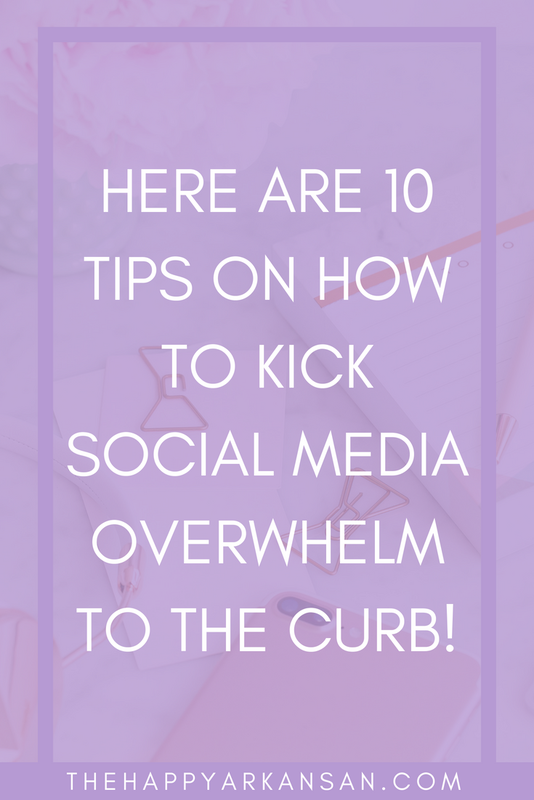 Especially if you are recruiting for a sorority or even a club for your major–social media is where it’s at. 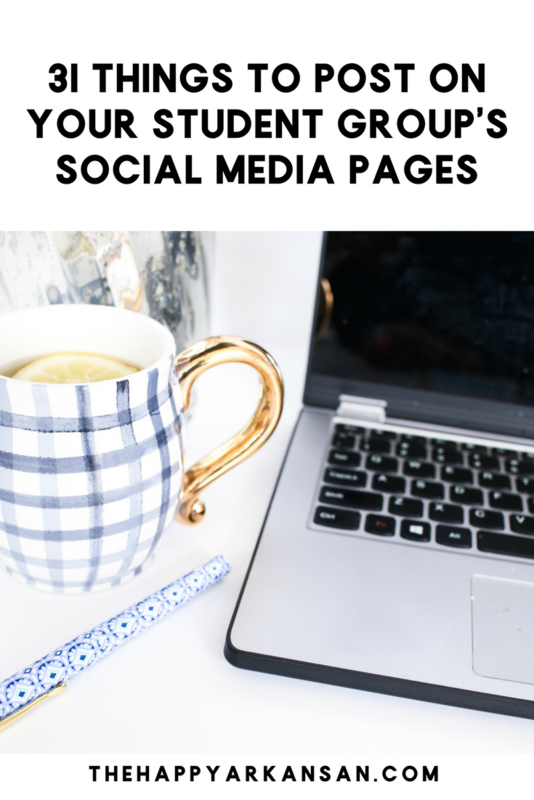 You want to utilize social media to connect with your alumnae, members, and potential members. What do you share there, though? Today on the blog I am going to share 31 things you can add to your group’s content calendar today! Recruiting is a big part of keeping your organization alive, but social media goes far beyond that. It helps showcase to the campus community (and the larger city, state, and nationwide community) that there are student organizations doing amazing things for themselves and their communities. When I left my collegiate sorority days, I took up a National Officer position with my sorority Tri Sigma. I joke that I am basically a Sigma Instagram stalker, and I have seen the amazing things that my sisters across the country have done with their sorority profiles. With recruitment around the corner, you need to understand social media use. 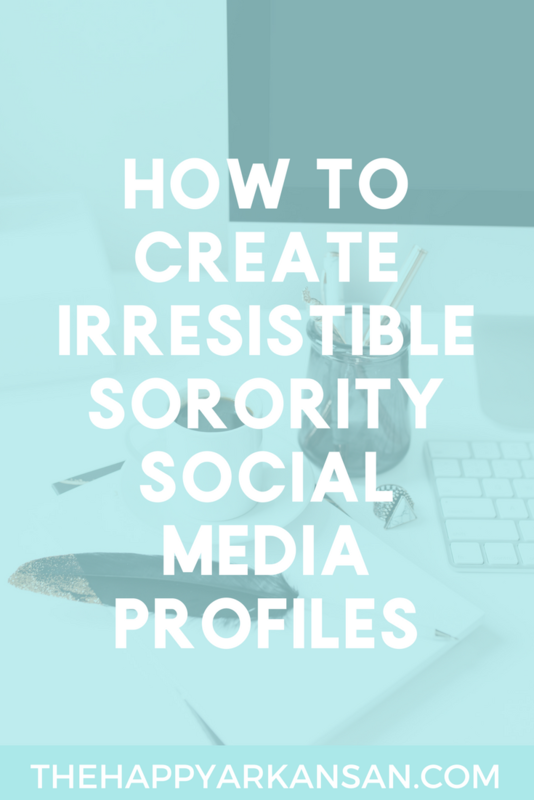 This can be helpful for your members as well as your sorority social media chair as you try to craft your sorority’s story online. In today’s economy, it is important to have a professional online presence, especially an amazing LinkedIn profile. Companies are using LinkedIn to hire professionals as well as using LinkedIn to get a feel for potential candidates. You want to make sure that the vibe your LinkedIn profile is giving off is hirable and not fireable. 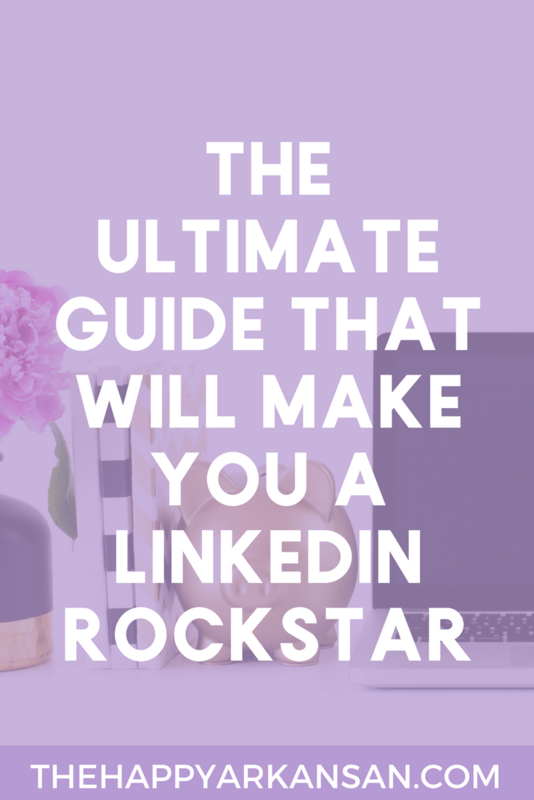 On today’s post I am giving you some of the basics of becoming a LinkedIn rockstar and making sure your profile is up to par with your personality.